Epidemiology NIE-ICMR, Chennai; National Institute for Research in Tuberculosis, Chennai and Axshya India Project, New Delhi . 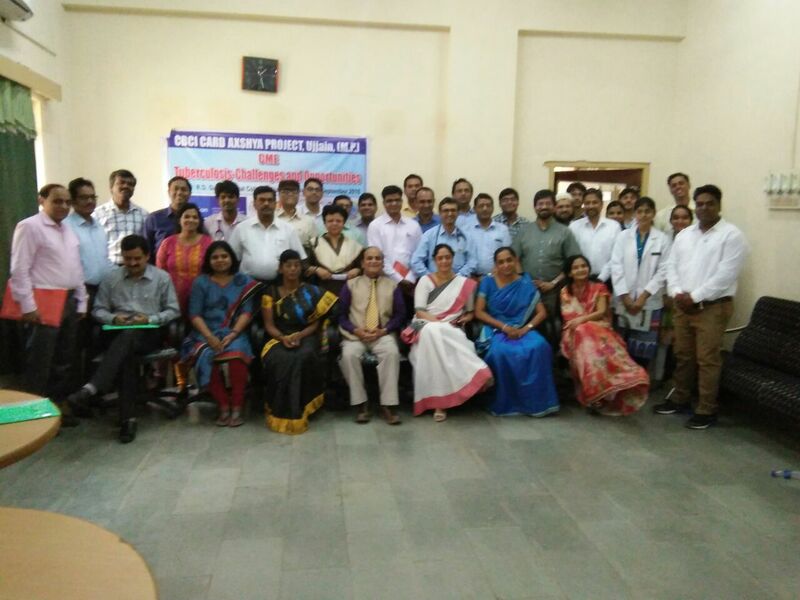 The CME was held on 30 th September, 2016 at RDGMC, Ujjain. National Institute of Epidemiology will address some very important and serious issues on Tuberculosis. The CME was organized for all the private physician, postgraduate students and professors of medical college and health administrators.